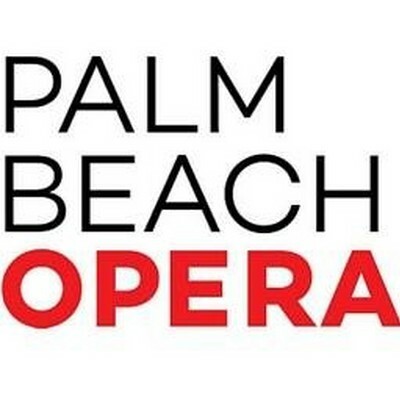 Palm Beach Opera is looking for a professional, highly-organized, multi-tasking expert for our Special Events Manager position. A creative go-getter with the ability to greet any challenge with determination and a positive attitude is required to be successful in this position. The Special Events and Corporate Relations Manager position is part of the Institutional Advancement Department and is responsible for managing all company special events, as well as cultivating and generating corporate support or underwriting for all events and programs. This position reports to the Managing Director and works in close collaboration with all members of the Institutional Advancement team, the General Director, and Board members. skills, efforts, or working conditions associated with the job. • The Special Events & Corporate Relations Manager is a full-time exempt position and is required to attend and supervise events and be present after hours during the Opera Season (typically November – April). expression, disability or genetic information.